Simple, convenient and great value! Our packages are flexible and are tailored to your needs for the instrument of your choice. 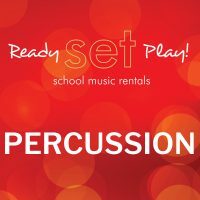 Rent instrument only or as a package solution ready to play! 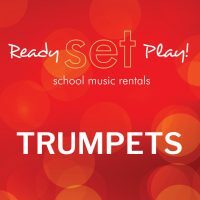 Customise your own Ready Set Play Package or go for our Essentials package which includes tutor book and music stand for $39.95. 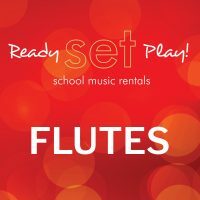 All Ready Set Play packages come with a free music bag and in most cases, complimentary delivery. If you are after a specific brand you have the option of making the selection online. 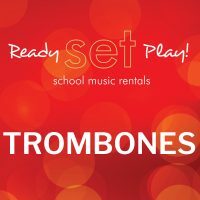 We also offer new and ex-rental instruments for rent. Often our ex-rentals are less than 6 months old and all have been fully serviced. 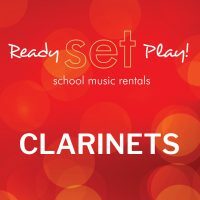 New and Ex-rentals are the same monthly rental fee, however the Ex-Rentals are at a reduced purchase price should you wish to own your instrument down the track. 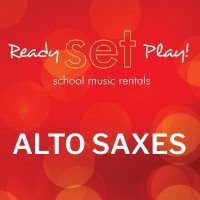 WoodsWind & Brass use instrument brands and accessories approved by your teacher and guaranteed to be of great quality. 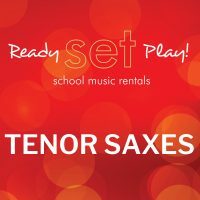 Rental instrument brands include Yamaha, Jupiter, Selmer, Pearl, Buffet and Bach.